PSN Plus' Free Games For October'17 Announced! Home Articles PSN Plus’ Free Games For October’17 Announced! New month coming up? Right? , More like new free games coming up. 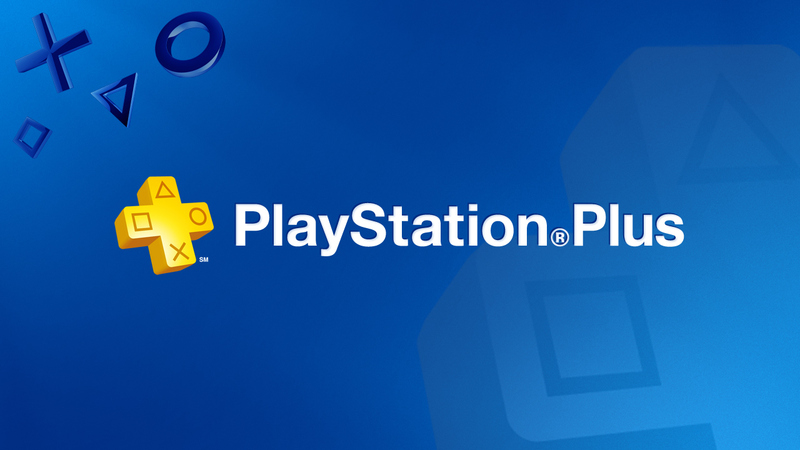 Since around August 2010, Play Station Plus has been dropping off multiple games including some hit titles such as Rocket League, Plants Vs. Zombies, Burnout Paradise etc. for free, on monthly basis for its PSN Plus users possessing The PS Vita, PS4 or PS3. The games will be made available on 3rd October. Other reports hint that these users may get access to the closed beta of Hands of gods. Mark your calendars gentlemen, especially PS4 users, Metal Gear Solid V: The Phantom Pain is one of those glorious titles you do not wanna miss Especially when you don’t have to pay for it. Next articleCall Of Duty WWII Beta Requirements Revealed !